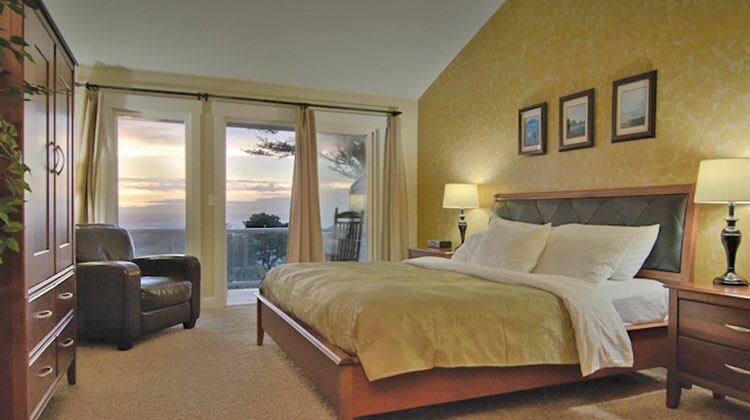 The finest in Southern Oregon Coast Oceanfront Lodging is found at Pacific Reef Resort in beautiful Gold Beach. 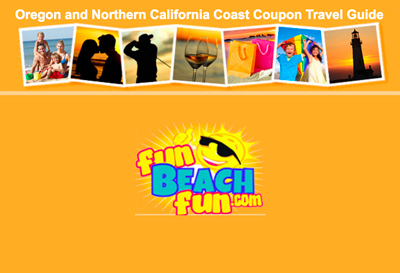 Accommodations include motel, hotel, vacation rentals and beach front condos. Located just 35 miles north of the California border at the mouth of the world famous Rogue River with its great fishing and exciting Jetboat Tours into the Rogue River Wilderness. Come visit the Southern Oregon Coast and Gold Beach. Experience the hospitality and lodging they have to offer at Pacific Reef Resort in Gold Beach Oregon.